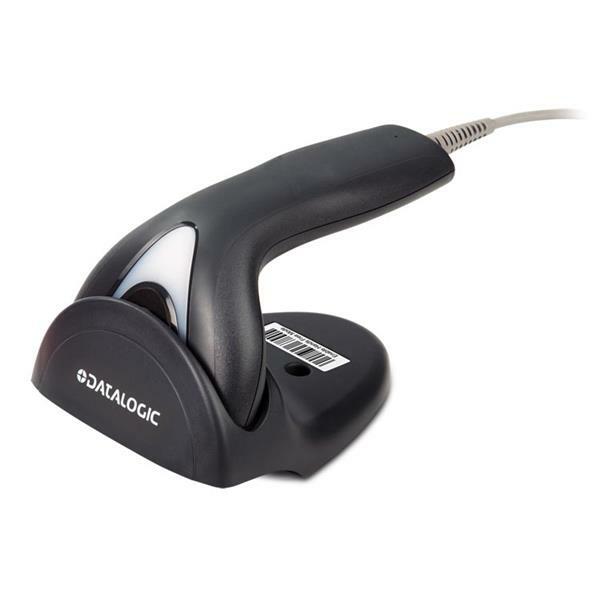 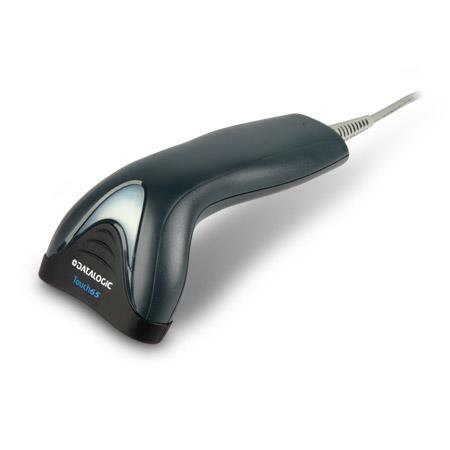 The Datalogic Touch 65 is a general purpose, corded, handheld CCD scanner, part of Datalogic’s entry level Touch™ TD1100. 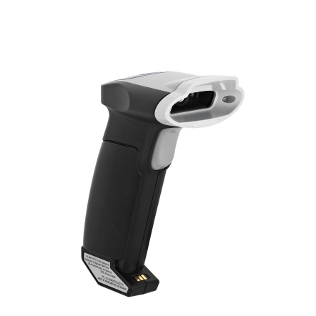 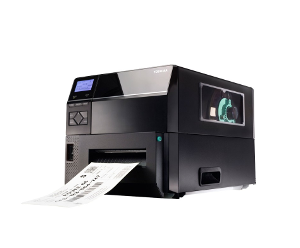 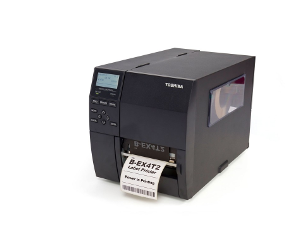 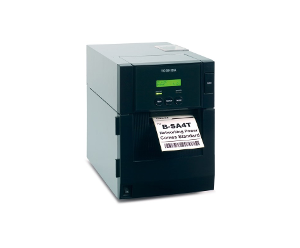 The Touch 65 is a cost effective entry level scanner suitable for a range of applications where expensive, more powerful readers are not always appropriate. 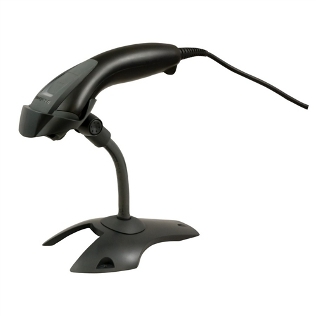 This kit comes with a USB cable for easy plug and play set up. 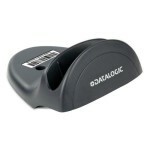 A handy scanner holder is included in the box for easy storage on the desk or at the check out. 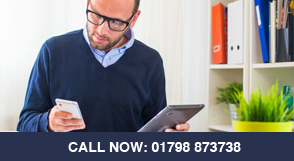 Delivery is 2 – 3 working days. 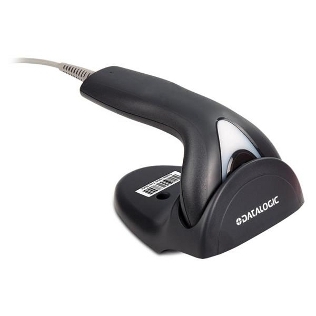 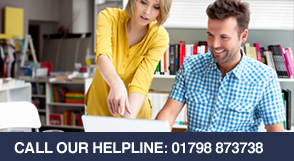 We ship all of our Datalogic products with an insured, recorded courier to ensure your purchase arrives in perfect condition.